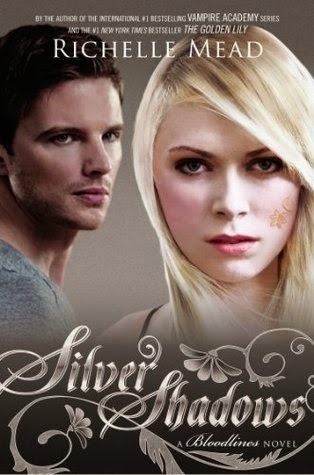 My pick is Silver Shadows by Richelle Mead! I need more Adrian/Sydney adorableness! They're one of my favorite fictional couples, and after the way The Fiery Heart ended, I'm dying to find out what happens next!